hd00:20Gears. Mechanical technology machine engineering symbol. Industry development, engine work, business solution concept. Available in FullHD and HD video. hd00:10Metal Gears On Green Chroma Key.Loop able 3DCG render Animation. 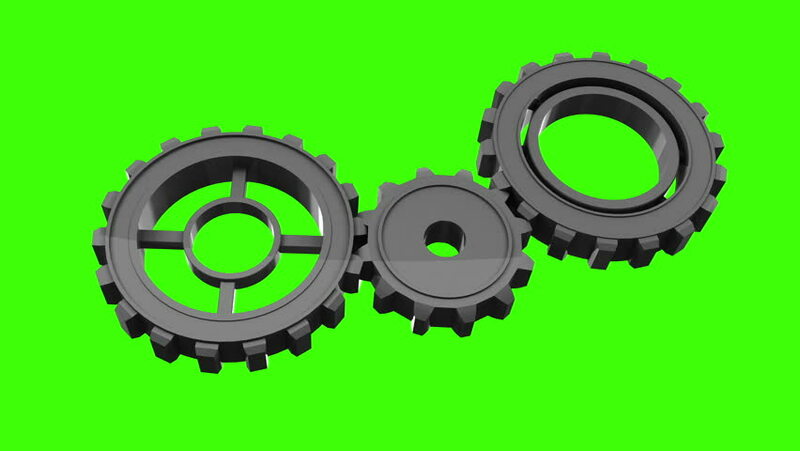 hd00:10Rusted Gears On Green Chroma Key.Loop able 3DCG render Animation.